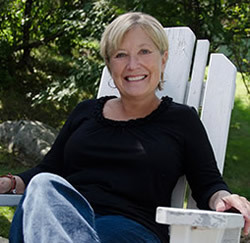 I am the author of over twenty nonfiction books for children and a new fiction picture book from Raven Publications. 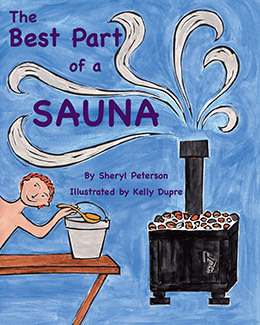 Whether I'm writing about our family’s sauna or the Egyptian pyramids, I love to explore the world through books. Come along for a reading adventure! Everything children (and adults!) 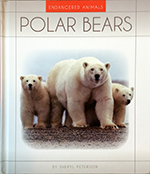 want to know about polars bears: where they live, what they eat, and the current challenges to their survival. Look inside the book or learn more.